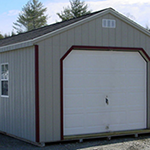 Call the Gray office directly at (207) 269-2023. 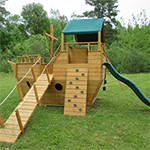 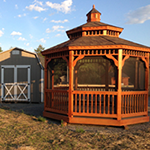 Our newest display and sales lot is located just a short distance from Portland in Gray, Maine. 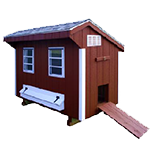 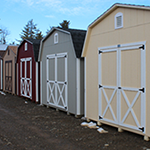 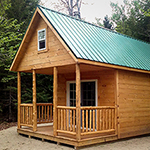 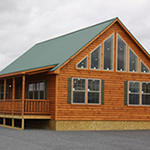 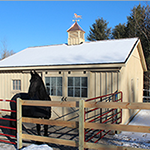 The lot is well stocked with storage buildings, horse barns, and other buildings so that you can get an idea of how they can be customized also so you examine the quality construction.